Posted in For Best Friends+++, For Dad, For Girlfriend, For Men, Guitar Picks. 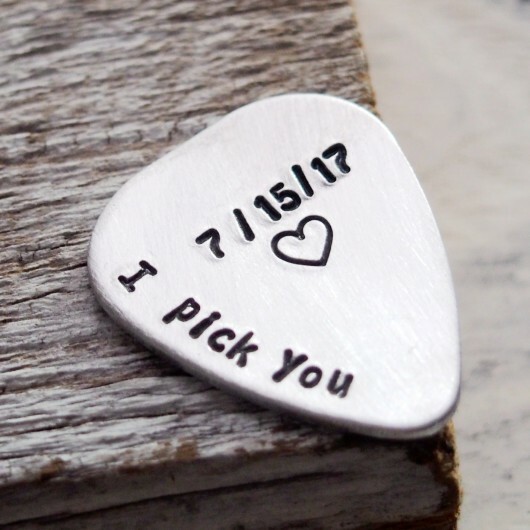 Tagged as anniversary date, anniversary gift for boyfriend, BEST SELLER on ETSY, boyfriend gift, customized guitar pick, engraved guitar pick, Gift for boyfriend, gift for husband, Guitar pick, guitar pick engraved, husband gift christmas, i pick you, I pick you guitar pick, mens gift, mens gift personalized, personalized guitar pick. 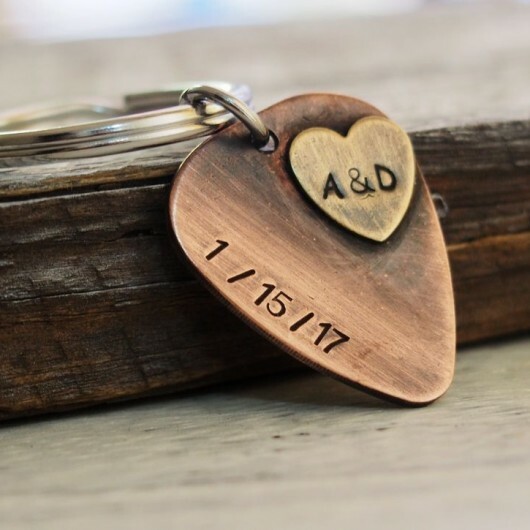 Hand stamped “i pick you with the little heart”, and the anniversary date. best gift for boyfriend, for husband, for daddy. And any other information can be personalized for you! 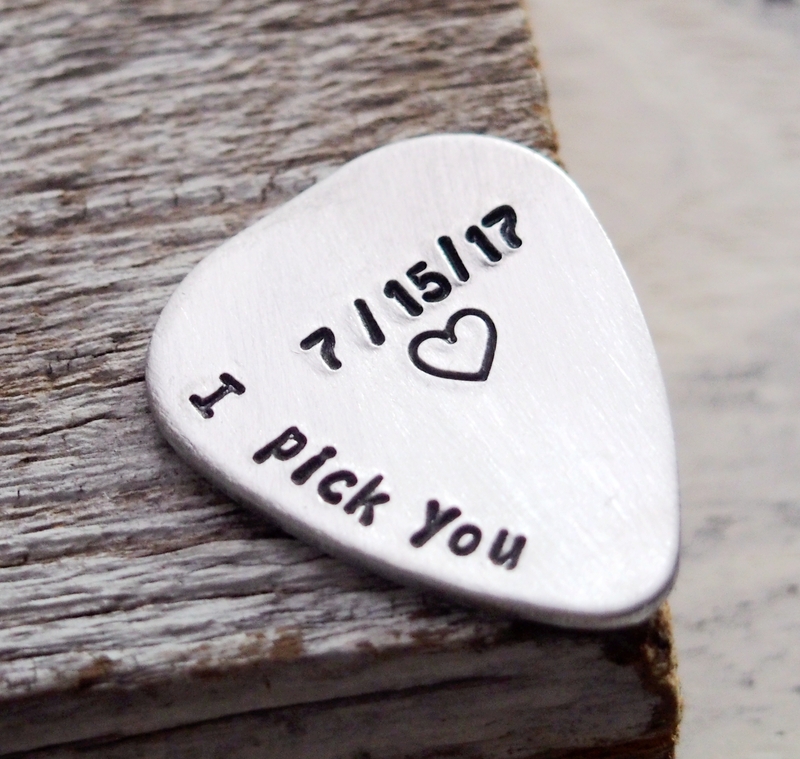 This i pick you guitar pick is the best seller on ETSY. ▇ Accept Other cord Color, Any size, Engrave Back side etc. Visit turntopretty.com (click)’s profile on Pinterest. You may be curious about how would this custom bracelet made? We want to let you know as below steps. Firstly we have lines on the copper sheet, and hand cute metal bars by the old days cutter manually. Secondly, we take the stamping kit out and put the metal bar on the desktop, then stamping and stamping. Thirdly, we draw the colors into the bar metal and letters, word, wipe out the dark section. Lastly, we polished the bar metal by the steel ball. 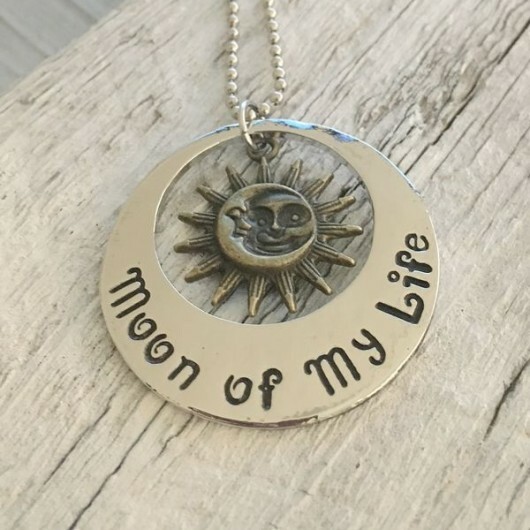 We combine all the pendants and charms together with different colors leathers. 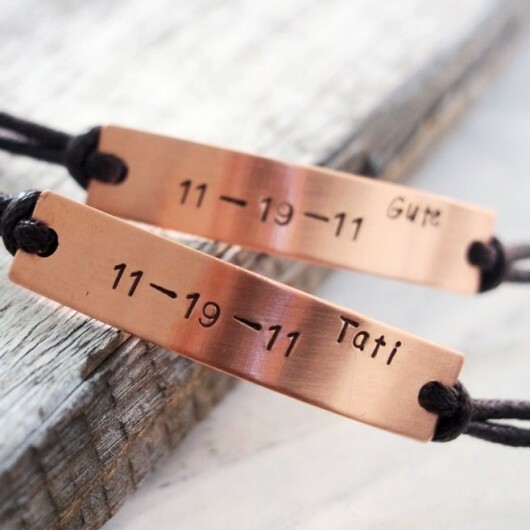 So we finished the handmade latitude longitude bracelet in unique style for you. 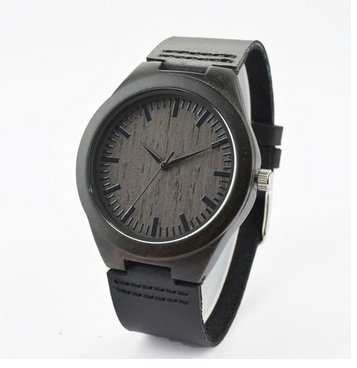 We accept any order that need personalized of hand stamping location, date, heart sign, animal sign, Gps sign. Please kindly leave any letters you want us to hand stamped into. Search for: “Turn to Pretty“, you can find us at any time!!! All the products Handmade by Veronica, each one may have a little difference, please accept this policy. Have a question? Email Now Direct chat! !